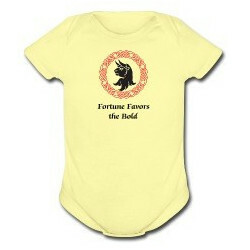 This is a great everyday item for the little bundle of joy in your life. Makes a great gift for the new addition in any family. 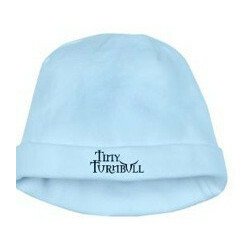 Available in Newborn, 6 Months, 12 Months, baby blue, pink, white or yellow.